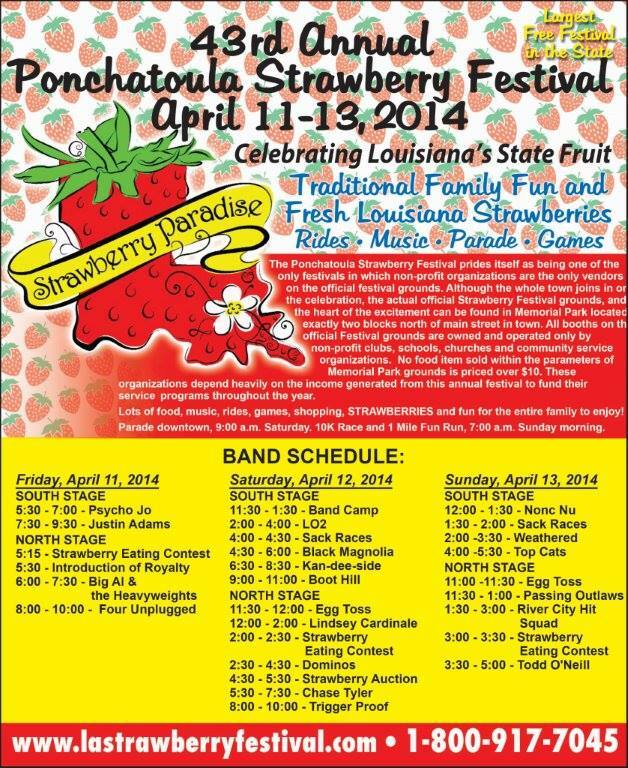 04.13.14 Ponchatoula Strawberry Festival, West Main Baptist Church and EGGGGSSS! 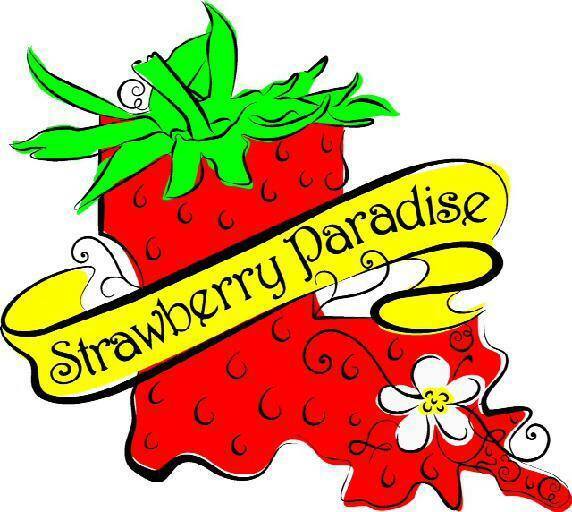 In Southern Louisiana, particularly the Hammond/Ponchatoula area the biggest event around is the Louisiana Strawberry Festival. It was held this weekend and we weren’t there. There is nothing like the delicious sweet taste of a Louisiana strawberry with the juice dripping down your arm while you savor its special sweetness! They serve everything that can possible be made with a strawberry. Lots of churches, schools and organizations have booths selling food and drinks all day. The famous Strawberry Festival parade rolls down the main street in Ponchatoula throwing a lot of things including an ample supply of strawberry candies. This is the beginning of many many weeks of festivals in Louisiana from the Crab Festival, Seafood Festival, Italian Festival, Shrimp Festival, Tomato Festival, Catfish Festival, Gumbo Festival, French Quarter Festival, Jazz Festival and many more! It is absolutely the truest thing I know that Louisianans LOVE THEIR FOOD!!! These festivals aren’t just a small event, they are weekend long music, food, games, dancing, and visiting times for family and friends. Every weekend all spring and summer long! 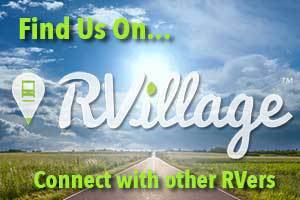 Hope all our Hammond/Ponchatoula friends who attended had a great and safe time. Our son Chip and his girlfriend Kim worked at their church’s food booth most of the day yesterday and had a great time serving Our Lord at the fair!! Roy and I are more and more impressed every day with Kim, the young lady our son has given his heart to. She’s an amazing mother of two precious little boys, holds down a full time job, is a wonderful female Christian role model for Madisyn and an blessing from God for Chip. Texas is losing some of its charm with the day after day high temperatures and hurricane force winds! They forecast the temperatures to be lower this week starting tomorrow afternoon! 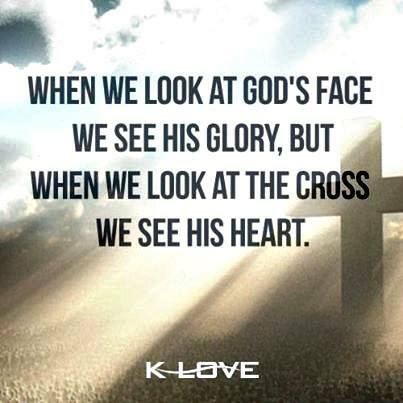 I think God’s been listening to my prayers! I’ve felt better since I’ve been staying inside more and I did buy nose/mouth masks to wear when I’m outside. I can still feel my asthma when I breathe though it’s not as bad. I use to have serious asthma problems but allergy shots and other changes in my lifestyle had gotten that totally under control. At least I do know how to handle it, but I don’t like it! Good thing I love living in this tiny house we call home! I will be starting my plant and yard watering responsibilities tomorrow so I’ll know all I need to when Bill and Ann leave on Friday. Today is Palm Sunday. We went to West Main Baptist Church in Alice (about 35 minutes away) this morning for the first time. Very friendly church about the size of our home church. 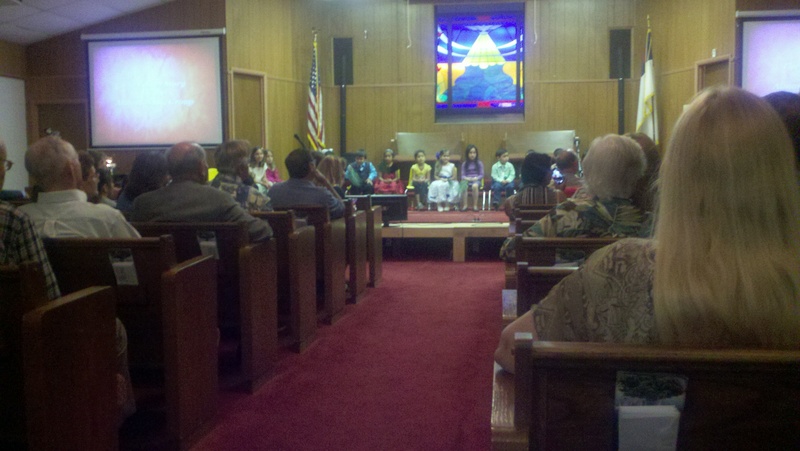 The children of the church (called the Almost Music Group) presented The Easter Story. It was a wonderful depiction of the true Easter story ending in Jesus rising from the grave and the children all rejoicing. 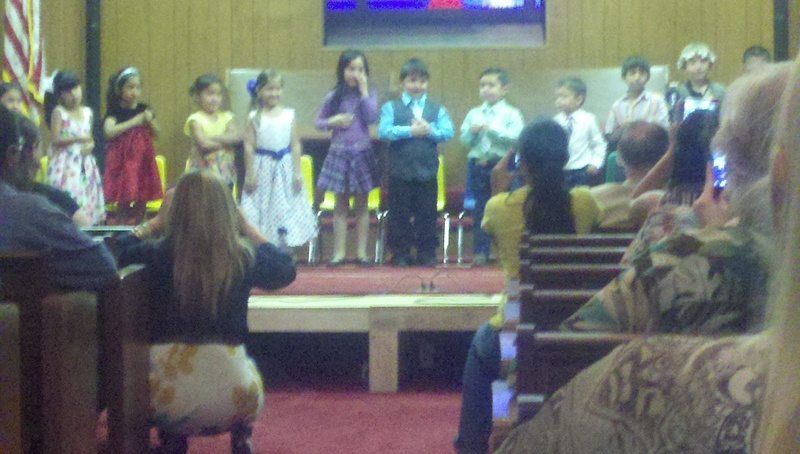 These children really understand that Easter is truly all about Jesus. What a special day we picked to visit that church. Roy has taken on a project that is oh so Roy like! Bill (the ranch’s owner) gave Roy a hand sketched map of the ranch. After trying to follow it on a recent outing around the ranch we realized there were way more roads on the ranch than the map shows. Roy threw himself into creating for Mr. Bill an accurate map of the map plotting where all the deer blinds and feeders are located (with their names). Starting with a Google Map Satellite View of the ranch he’s divided the ranch into quadrants and will work on getting one quadrant accurate before moving on. Since I’m having such bad allergy problems I can’t go out with him too much as he rides around to verify spots on the map. I’ll go with him on his final round in each quadrant after he thinks he has it all right so I’ll get to see it all but not be too exposed to all the allergens. That’s all there is for what’s going on around here! We asked for on Facebook and received several great recipes for cooking with eggs. Since we’ll have an abundance of them while we’re here if any of ya’ll know of some good recipes please send them to us at rosalyn@selu.edu! Thanks, and ya’ll come back now, ya’ hear! < 04.11.14 Long dusty road, dead carcass, the calechie pit and allergies!